I have seen a lot of ideas for snowflake garlands. Doily snowflake garlands, colorful snowflake garlands, Kirigami Snowflake garlands. But this one is different than all of the rest. 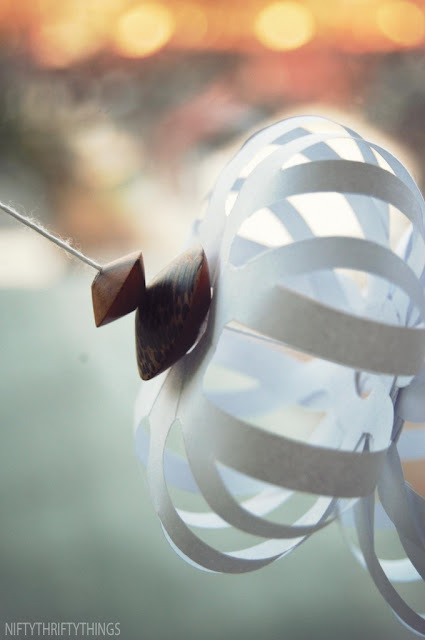 It is still made with paper snowflakes, but this DIY snowflake garland is, for lack of a better word, puffy. 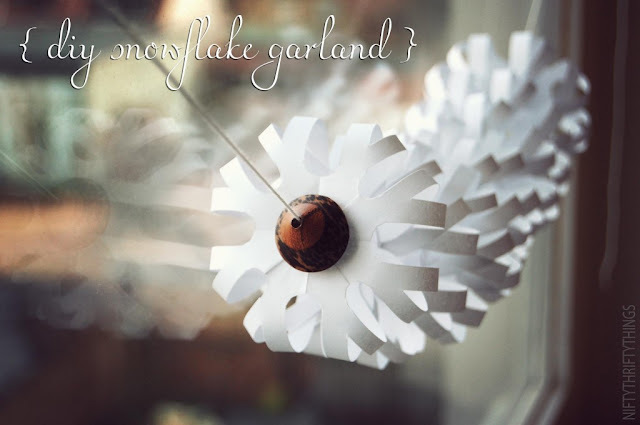 You can check out how to make a snowflake garland over at Nifty Thrifty Things.